A yearly matchplay tournament at our club in Oslo, open to everyone but limited to 32 spots. 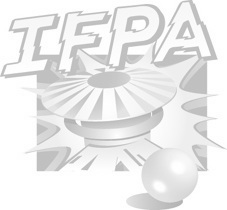 During the qualification, all players are divided into groups of 4 based on IFPA seeding, and then play 5 or 6 six rounds of matchplay, depending on the timeschedule. Each round consists of 3 games. After all qualification rounds, top 16 or top 8 players (depending on total players attending) advance to playoffs, which is groups of four playing best of 5 matches. Top two in each group advance to the next round. The finals consist of the last four players, two from each previous group, and they play best of 5 matches.